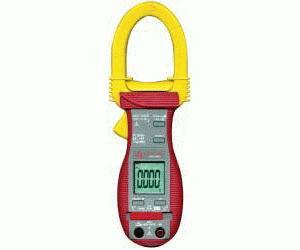 The ACD-40s provide a simple and effective way to verify if the electrical system is affected by harmonics. Add on troubleshooting capabilities with the ACD-40PQ data logging feature or get complete Power analysis with the ACD-41PQ. Increase measuring efficiency with an optional PC interface kit.